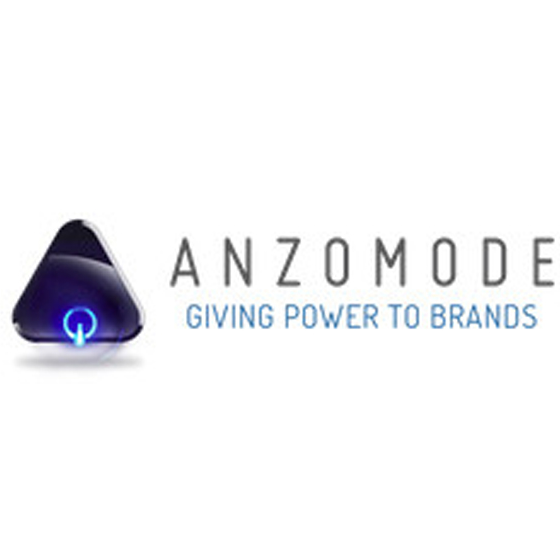 Anzomode (Pty) Ltd is a 100% black owned, through-the-line agency based in Durban and has footprint in Johannesburg, South Africa. We strive to develop big brand communication ideas with purpose. An agency that lives by the simple principle that; ideas with purpose live forever in people's hearts and minds. We are driven by passion for big, purpose-driven ideas which lead to brand success and sustainable client relationships. We boast a team of seasoned, senior-level marketers who develop compelling campaign strategies and marketing solutions which deliver measurable and recognizable results.